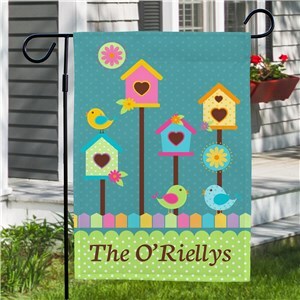 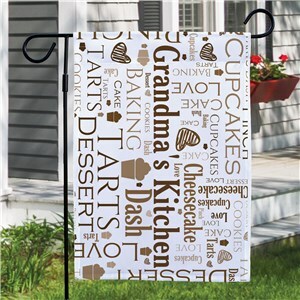 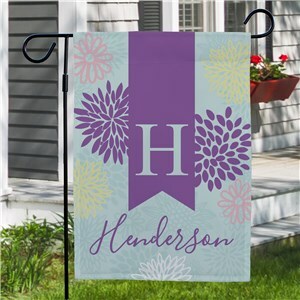 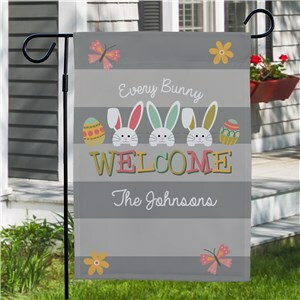 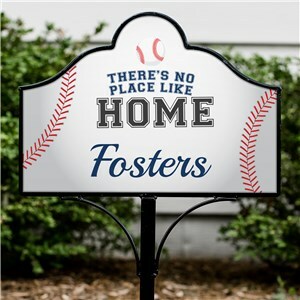 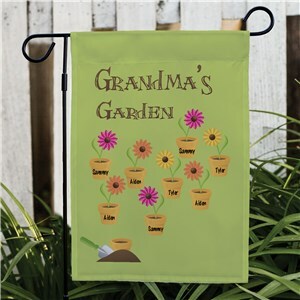 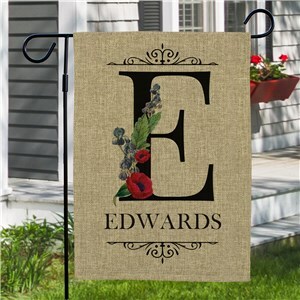 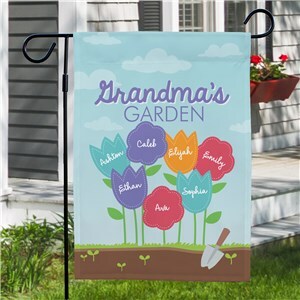 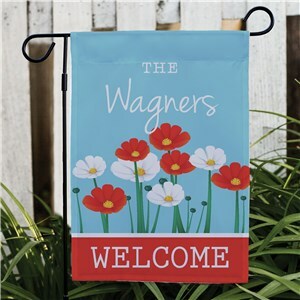 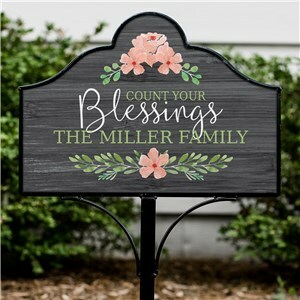 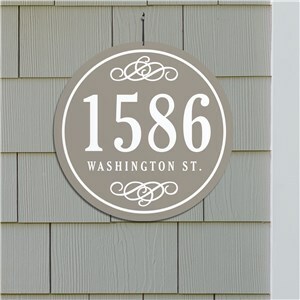 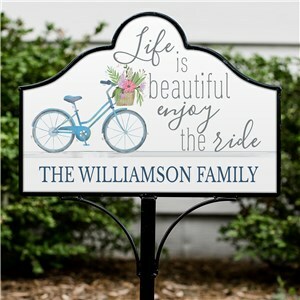 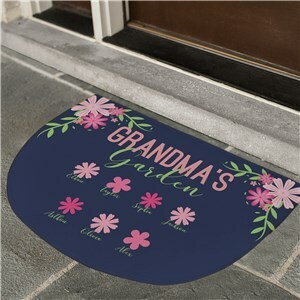 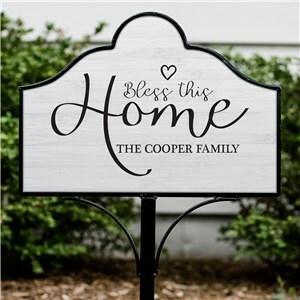 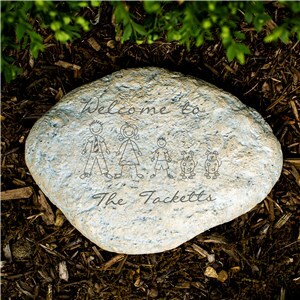 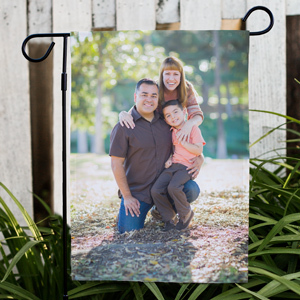 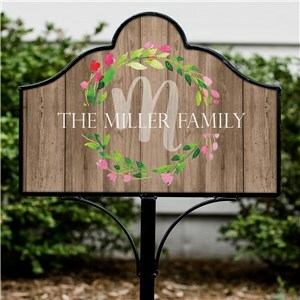 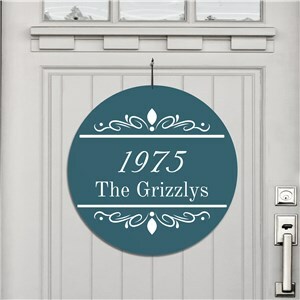 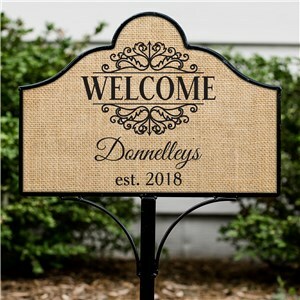 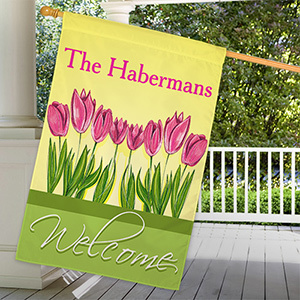 Personalized outdoor decorations add a unique touch to any house or home. 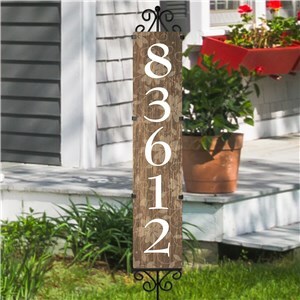 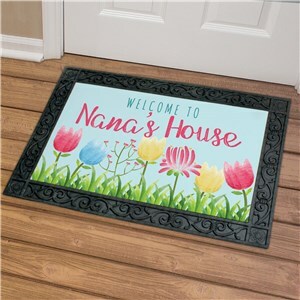 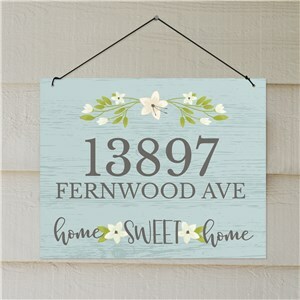 Greet visitors to your place of residence with any number of our outdoor decor items. 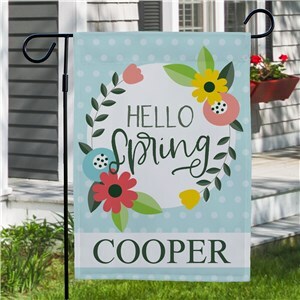 Maybe you want to add something outside your home that spruces up your yard or garden, if that’s the case check out any of our home decor categories on the left-hand side of this page, each broken down by type of decoration. 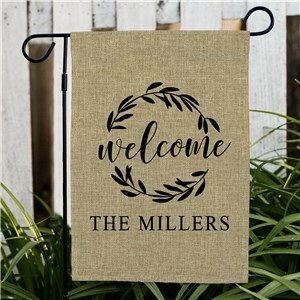 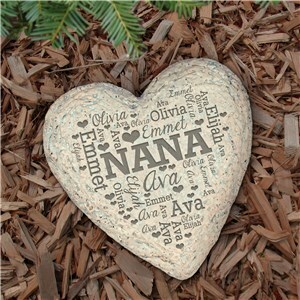 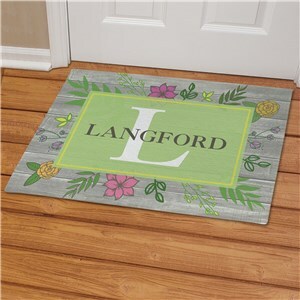 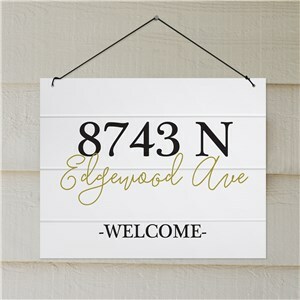 As always, all of our home decor items each come with free personalization.